Experience the historical, cultural and epicurean delights of France on this 11-day cruise through its cosmopolitan cities, pretty market towns and quiet rolling countryside. After two nights in Paris with expert guiding, you’ll glide south on the TGV train to Dijon then transfer to St Jean de Losne to board your Avalon ship and meet your crew. The next day you’ll set sail for lovely Seurre, Mâcon and Lyon – where you’ll have a tour with a local guide, plus free time to explore its famous food markets, cafes and restaurants. 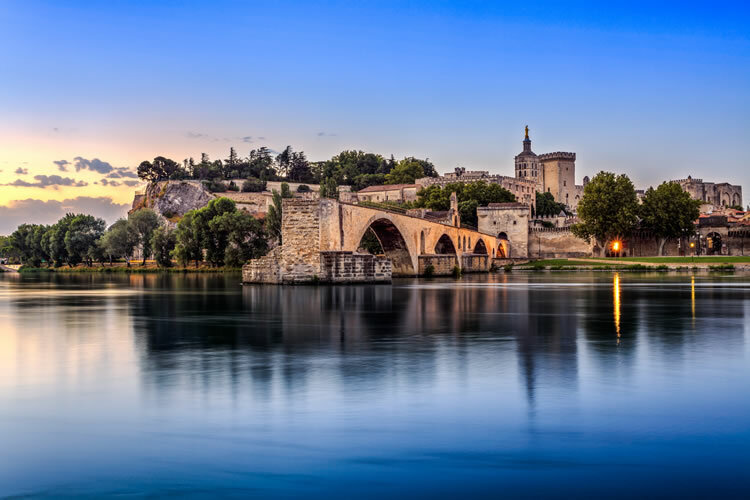 You’ll then visit picturesque Tournon, Viviers, Avignon and finish your cruise with an overnight stay on the glamorous and beautiful Côte d'Azur. This tour offers a host of activities both on board and ashore that will bring the French spirit of le joie de vivre to life. Travel to Paris where you will be met and transferred to your hotel. Take free time today to fall in love with the world’s most romantic city. Get inspired by its architectural icons, exquisite cuisine, chic boutiques, and priceless artistic treasures. Spend your free time strolling through the Champs-Élysées for café au lait and croissants, see the exhibits at the Louvre, or visit Montmartre’s Basilica of the Sacré Cœur. Consider browsing Paris’ classic shopping avenues and literary cafés for a true Parisian experience, or have your portrait sketched by a Parisian artist in the square at Place du Tertre. Classic Excursion: Join a guided city tour that shows the iconic sites of Paris, such as the Louvre Museum, the Arc de Triomphe, the Eiffel Tower, Opéra Garnier, and the famous Champs-Élysées. Take a High-Speed Train from Paris to Dijon, to drive on to Beaune. This afternoon, travel to St. Jean de Losne to board your Suite Ship® and enjoy a brief evening cruise to Seurre. Classic Excursion: Visit the Hôtel-Dieu Charity Hospital in Beaune, built in 1443, today home of Van der Weyden’s painting of the Last Judgment and is one of France’s architectural highlights. 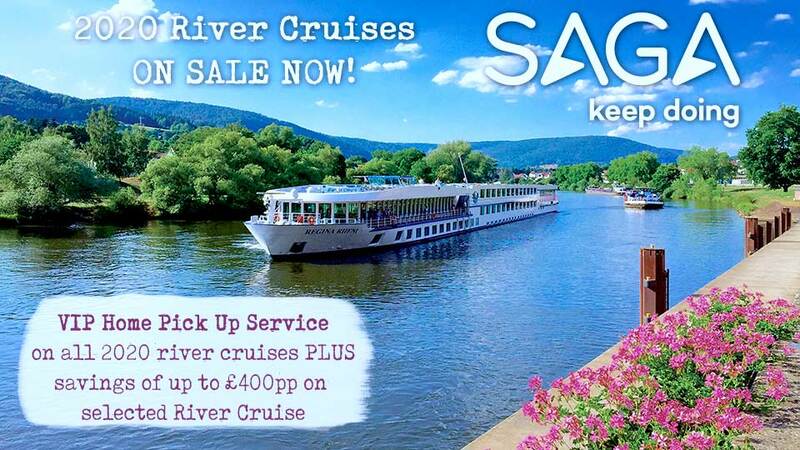 Enjoy leisurely cruising en route to Mâcon along the majestic Saône River. Consider a Guided Optional Excursion to a Chardonnay wine cellar, or to the Castle of Cormatin. Enjoy live entertainment while sailing for Trévoux this evening. Discovery Excursion: ALater, enjoy a delicious Cheese Tasting on board your ship. Adventures in Food and Wine in the Gastronomy Capital of France Sail for lovely Lyon this morning. Spend free time riding a bike through Lyon’s town squares, over bridges, and along the banks where the Rhône and Saône rivers meet. Later on board your ship, be our guest for a WWII & French Resistance Lecture, and enjoy live entertainment after dinner. Classic Excursion: Join a guided sightseeing Ttour to survey Lyon from Fourvière Hill with its numerous churches. You’ll also explore the Old Town with its maze of medieval alleyways, and the lively cafés, monuments, and famed fountain of Place des Terreaux. Enjoy a free day in Lyon, or choose a guided optional culinary walk through the city to discover why it is known as the gastronomic capital of France! Your day is free to explore, relax, or shop in France’s third largest city. Take a bike from the ship and explore local produce markets and parks, or take a leisurely tour of the city’s more than 100 murals. Classic Excursion: Take a morning Guided Walking Tour to explore Tournon—one of France’s oldest medieval cities. See its 16th-century castle, and Roman ruins between the Rhône River and the granite slopes of the Hermitage. Guided optional excursions include a visit to the ancient Roman aqueduct of Pont du Gard, or a trip to the famed wine cellars of Châteauneuf-du-Pape for a true taste of the Rhône wine region. Explore Avignon on your own for the city’s art and culture, theatre, and museums. Be sure to snap photos of the captivating countryside, historic monuments, and the medieval Pont Saint-Bénézet. Later, enjoy onboard live entertainment. Classic Excursion: Take a guided sightseeing tour of the fortress city of Avignon—with its ramparts encircling the city—and a visit to the amazing Palace of the Popes. Consider a guided optional excursion to the Carrières de Lumières (Cathedral of Images) to immerse yourself in a truly unique experience of art, sound, and light in the old quarries of Val d’Enfer. Take advantage of any free time remaining with a stop in Le Café Van Gogh for a glass of wine, to relax and watch the world go by. Classic Excursion: Enjoy a guided walking tour of Arles—the captivating city of the Provence region. You’ll visit the Roman Amphitheatre in this visually stunning city that inspired the works of Vincent van Gogh. After breakfast this morning, you’ll drive to the Côte d’Azur for your last night in France. Known also as the French Riviera, the spectacular Côte d’Azur stretches along France’s Mediterranean coast from Toulon to the border of Italy. Your holiday ends with breakfast this morning. Transfer to the airport or station for your journey to the UK. 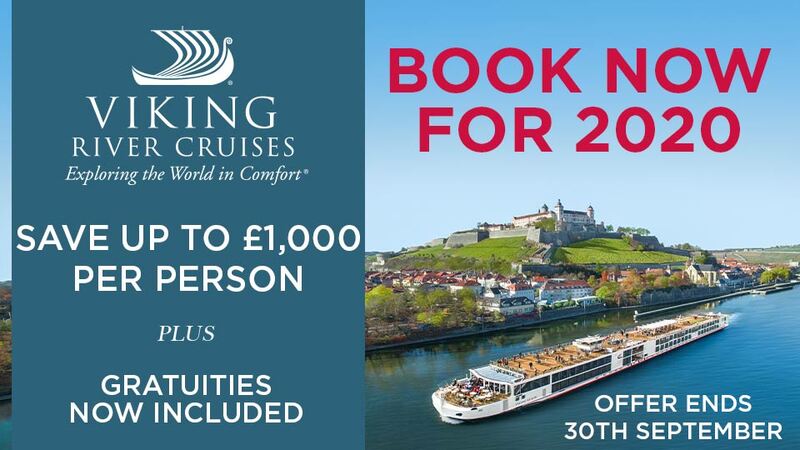 All meals on board including full breakfast with complimentary sparkling wine, buffet lunch with drinks, and waiter service dinner with beer, soft drinks and quality wines from Europe's most famous wine regions. Daily afternoon tea with cakes and sweet treats; a choice of teas and coffees throughout the day; daily evening snack. Special on board and on shore experiences designed to enrich your cruise.